For one night only Gateshead Rugby Club is to be transformed into the Winter Wonderland Gin Lounge. 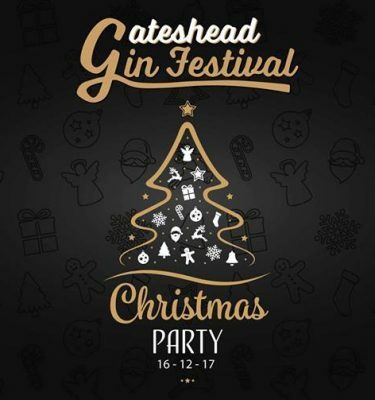 Our party night will see the return of the Gin bar which proved to be very popular at the recent Gateshead Gin Festival, in addition we will have a selection of Rums & Whiskeys available…..We are also looking to add a few winter warmers. On top of this we will have our clubhouse bar serving a wide range of Beers, Lagers, Ciders, Wines & Soft Drinks. There will also be a selection of hot & cold snacks available on the night.